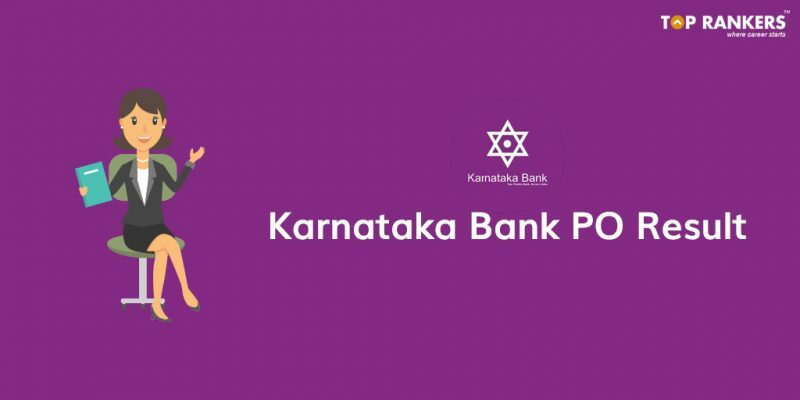 Karnataka Bank PO Result 2018 - Check your Interview Result Here! 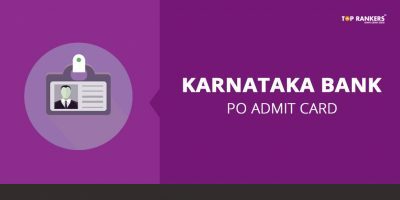 How to check Karnataka Bank PO Result – Interview Result 2018? Karnataka Bank PO Result – Karnataka Bank PO interview Result 2018 is out. Check the steps to know your result and qualifying status of Karnataka Bank PO. We have updated the direct link to check the result here. The Karnataka Bank PO final interview took place on 16th to 19th July 2018. 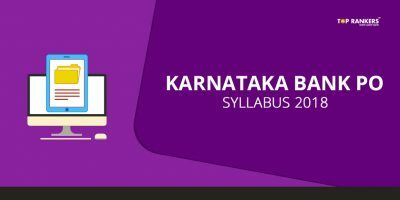 Aspirants can check Karnataka Bank PO Result 2018 now. Karnataka Bank has successfully organized PO exam for the posts of Agricultural Field Officers (AFOs), Chartered accountants, Law officers, Relationship Managers. Now, the interview result for the same is released in the official website. You can check the Karnataka Bank PO Result from the direct link given below. Find the steps to check your result below. Find and click the ‘result’ link on home page. Click the submit button and view the result. Download and take a print out of the result page for future reference. We congratulate all the successful candidates! The cut off for Karnataka Bank PO exam will be released after the declaration of results. You might be wondering how to calculate the cut off well in advance then? 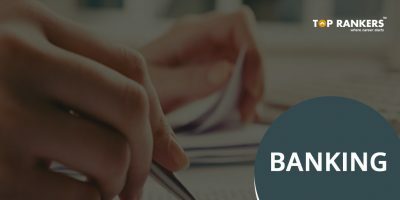 In this case, previous years’ cut off is useful as you can go through them to get an estimate of the Karnataka Bank PO cut off for the present year. We will update the official cut off as soon as it releases. Stay tuned with the latest job notification. We have mentioned all the eminent information of Karnataka Bank PO Result 2018. We are sure that you have worked hard to clear the Karnataka Bank PO Interview, and hence, we are confident that your efforts will be rewarded. Just keep going!